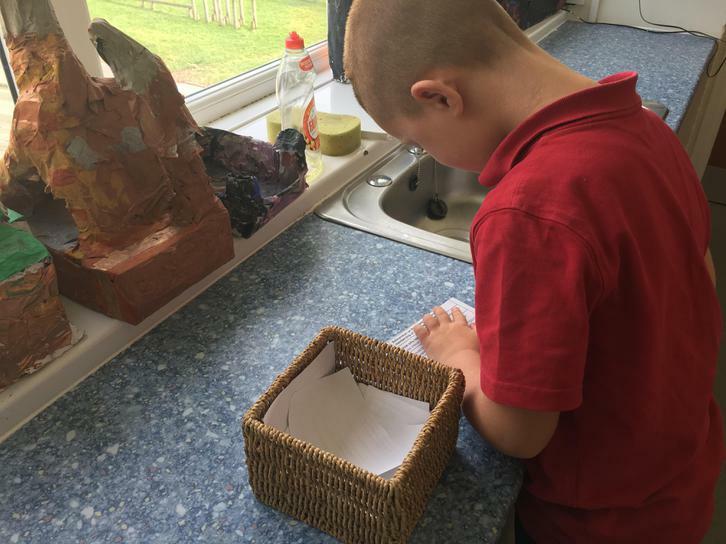 additional skills in persuasion and letter writing. 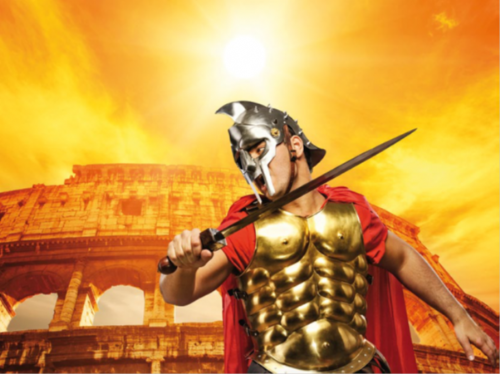 understanding by creating a Roman God for Jupiter’s council. • How to write narrative stories set in an historical context. 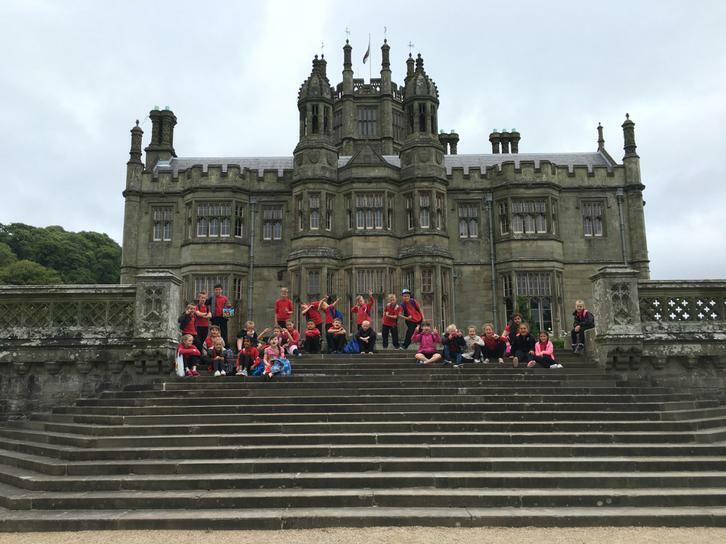 Class Three Visited Margam Park on Thursday and had an excellent time. Please click on the link to see some photos of the day. Today Class Three held their own European referendum debate and secret ballot, to see if they wanted to stay in or leave the European Union. David Cameron will be very pleased to know that the result was unanimous. 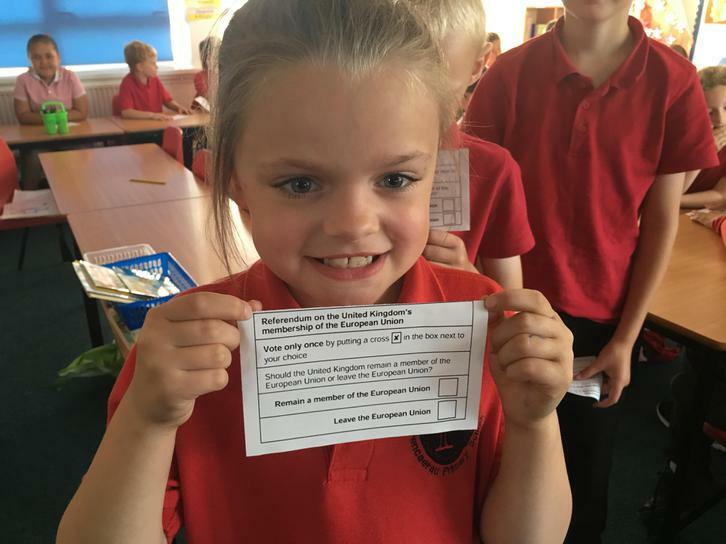 Out of the 29 children voting, 24 of them voted to remain in the European Union. I wonder if this voting will be reflected by the general public? Hmmm, the general public obviously didn't take note of Year Three's opinions! This week the children have been learning about the origins of different foods from around the world and making plans for activities that we would like to cover in our topic this term. They wrote a persuasive letter to Ms Turner asking to sell fruit smoothies in the last week of term. In maths they have been working with money to make and add different amounts. This week was we followed instructions on how to make Welsh Cakes with the children carrying out all the processes. 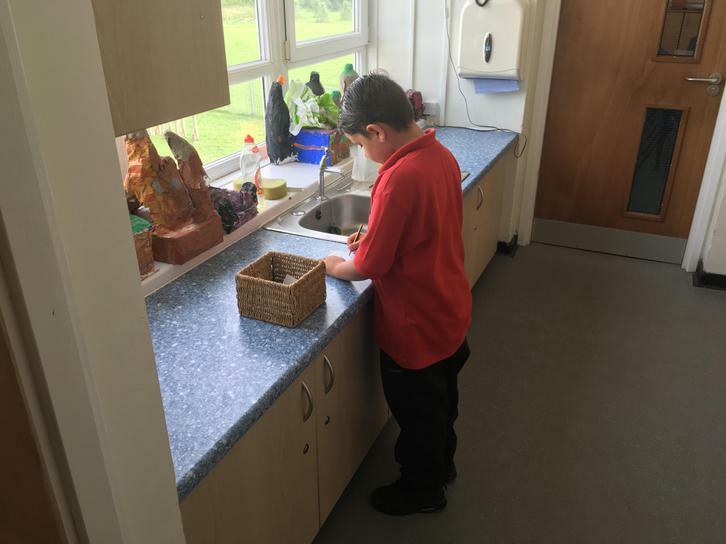 We also went on a mini beast hunt around the school, carried out a maths investigation and learnt how to measure using cm and m. Please see the photos below. Multiplication games Practise your times tables by playing these games.